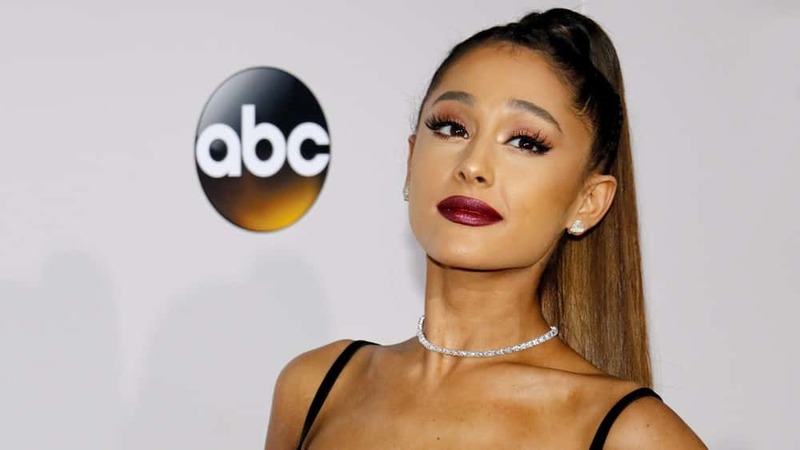 Ariana Grande hosts a benefit concert for the 22 people who were killed and dozens more injured when a bomb exploded after Grande’s concert at Manchester Arena on May 22. The young singer was emotional with every song she sang, and especially so during her closing song, a rendition of”Somewhere Over the Rainbow”. 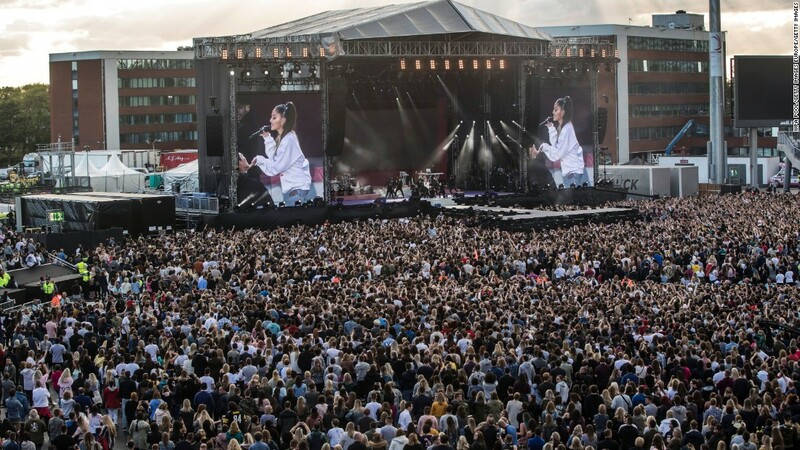 The benefit concert sold out a 50,000-capacity venue within minutes of going on sale.